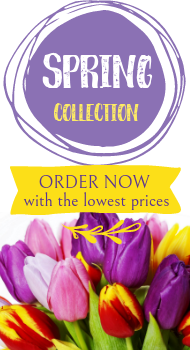 www.flowers-armenia.com Rated 5 out of 4 by 72 reviewes. 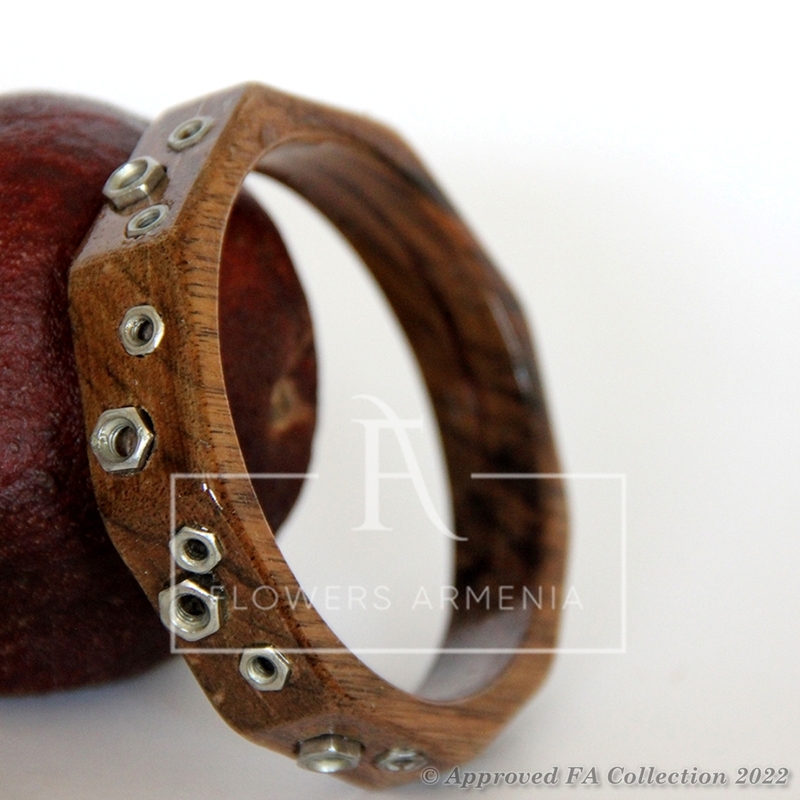 This beautiful hand carved wooden bracelet is made from walnut wood and screw-nuts. The dimensions of the bracelet are: Interior diameter - 6.5 cm, exterior diameter - 8 cm.